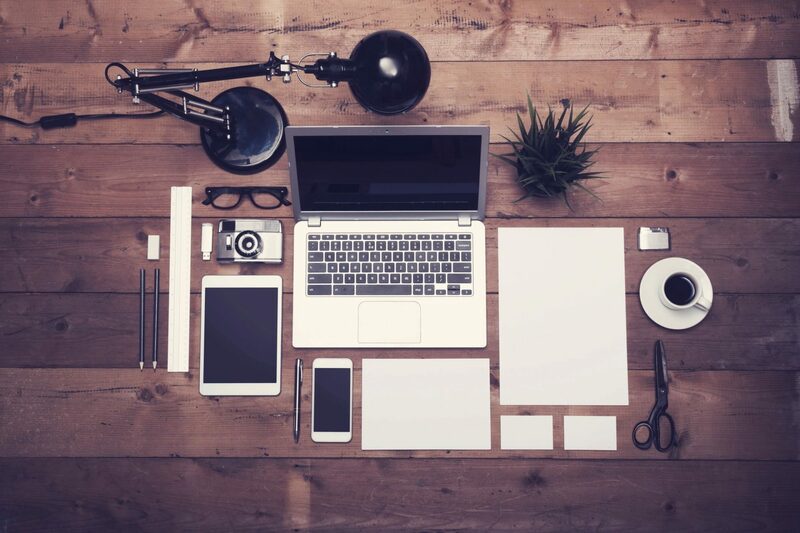 With technology continually changing the way we access news and how news organizations gather it, learning pitching tips for public relations pros never gets old. 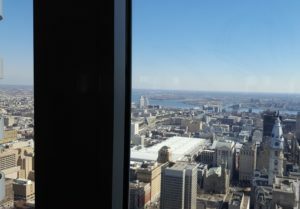 More than 80 Philadelphia Public Relations Association members agreed, and attended Broadcast Media Panel Offers Tips for Getting Your Stories on the Air on Feb 17 from the Pyramid Club’s 52nd floor perch overlooking the city. (Considering PPRA unveiled its new logo with the Philadelphia skyline in the back, the view was apropos.). The panelists included four from TV: Iris Delgado, Anchor/Reporter for Telemundo62; Jodi Harris, Planning Manager/Producer Fox29; Stephen McKenzie, Managing Editor of CBS3 Eyewitness News, and Tim Walton, Producer Programming Department FYIPhilly WPVI6, and two from radio: Paul Kurtz, Reporter at KYW Newsradio 1060, and Eugene Sonn, Audio News Director WHYY-FM. Susan Buehler of Buehler Media and Chief Communications Officer for PJM Interconnection, which coordinates electricity supply to 13 states, brought some of that energy to moderating the discussion. She did an excellent job of balancing the questions the audience would have for the media members and what they needed to tell us, and injecting humor along the way. Sometimes, these sessions can devolve into “pet peeves journalists have about PR people” and we feel like we’re being scolded. That wasn’t the case here. The best times to pitch varied depending on when the station’s editorial planning meetings were scheduled during the day, and in the case of Delgado, who anchors a 5 p.m. newscast, “please don’t call me 15 minutes before I go on the air.” Good times to talk to her are between 1 p.m.-2:30 p.m. before the 3 p.m. meeting. She will follow-up around 10 p.m. as she plans the stories for the next day. Delgado said there’s a misconception about Spanish media. “Telemundo 62 covers what is in the English media in Spanish,” she said. “A Hispanic angle is important. “Whatever the emotional, human angle may be, your pitch might be the best backup plan when another story falls through,” she added. Walton, who works at FYIPhilly, says their demands are different. “We’re not a news show so there’s more open times to pitch,” he said. At the same time, he is currently accepting summer pitches. The use of the Internet – should we be pitching web editors, too — and social media drew some interesting responses. “Web Editors are not doing copy, they’re posting info,” said Harris.